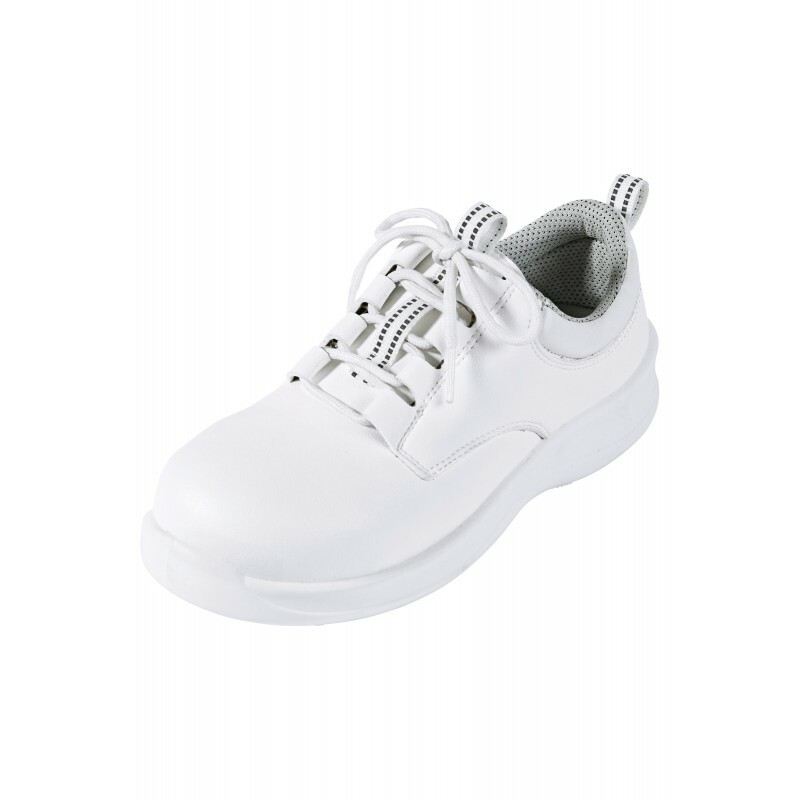 Laced safety shoe. Complies with standard EN ISO 20345-S2. Composite toe-cap. Light and comfortable. 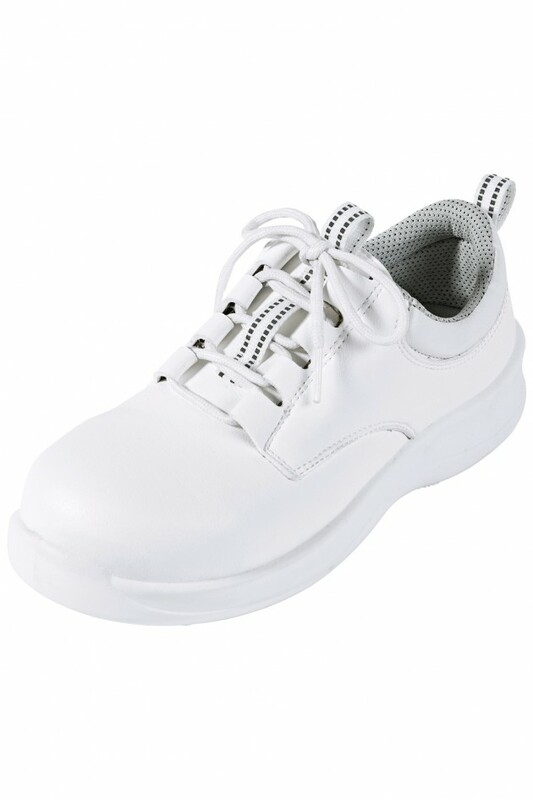 SRC polyurethane single-density sole. 3D breathable lining.